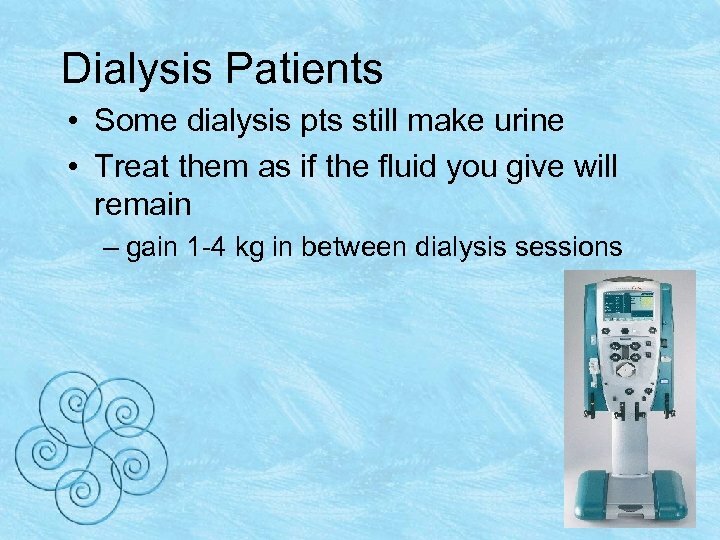 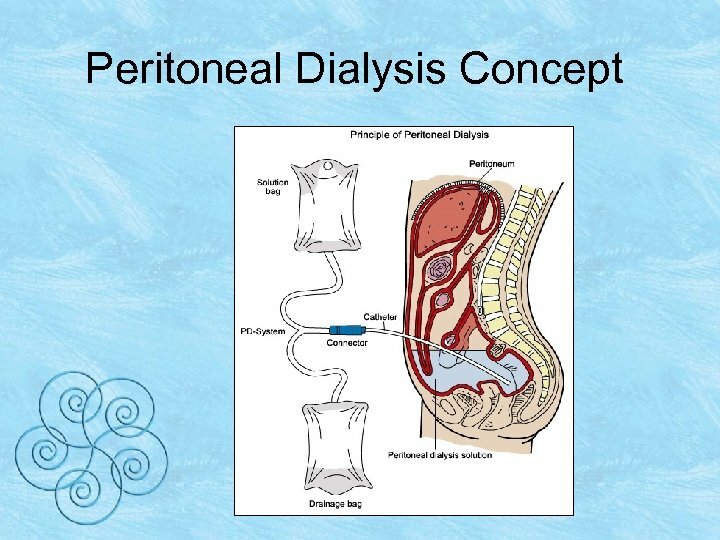 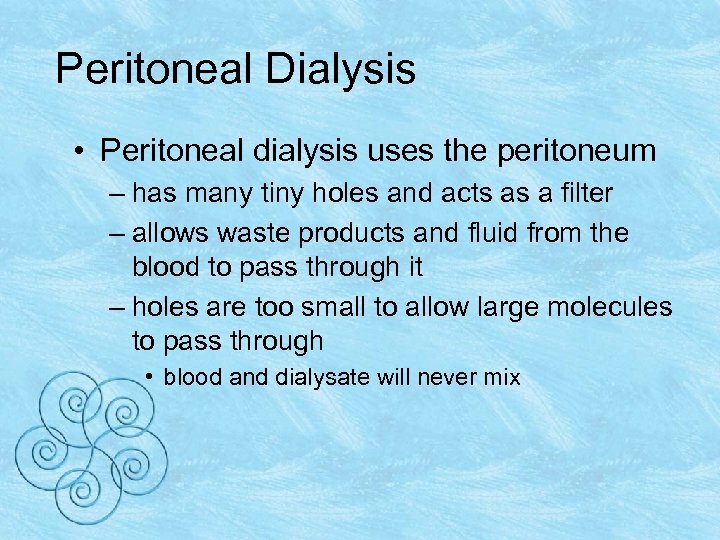 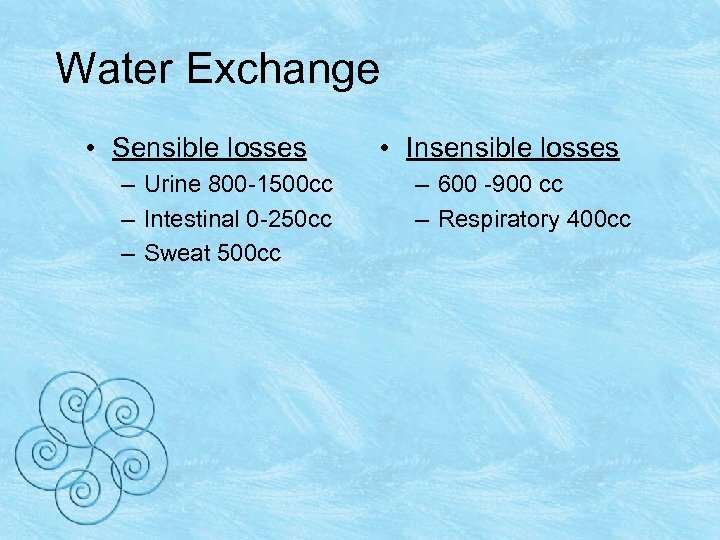 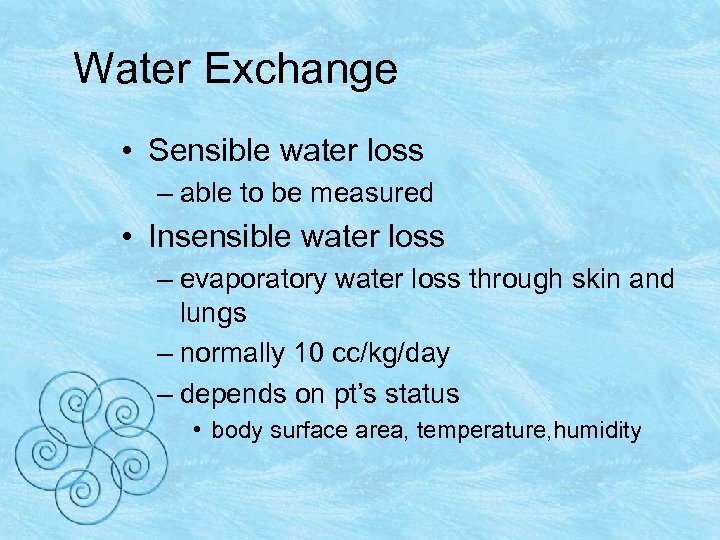 Dialysis Patients • Studies have suggested that each 250 cc increment in a daily urine volume is associated with a 36% reduction in mortality. 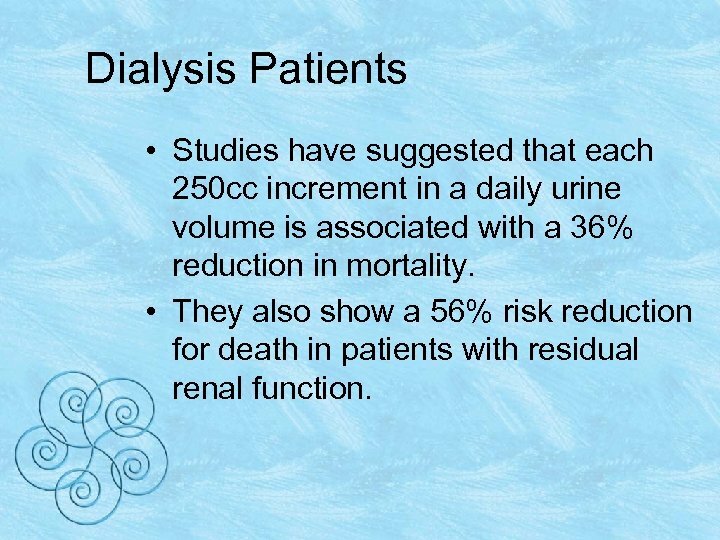 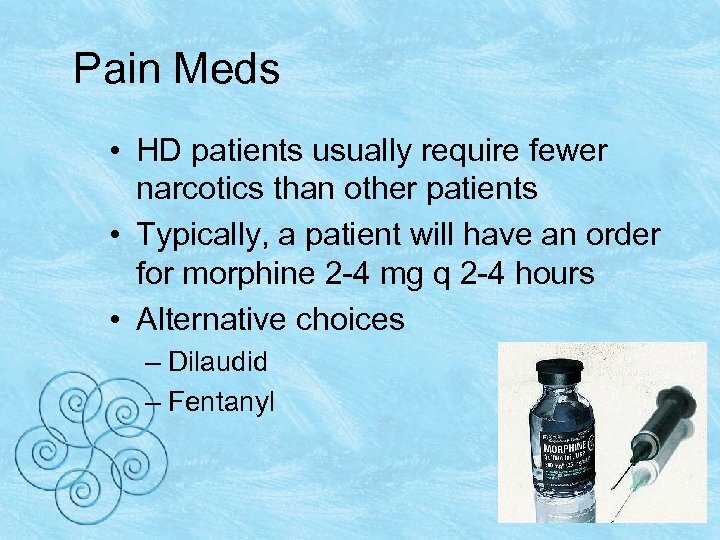 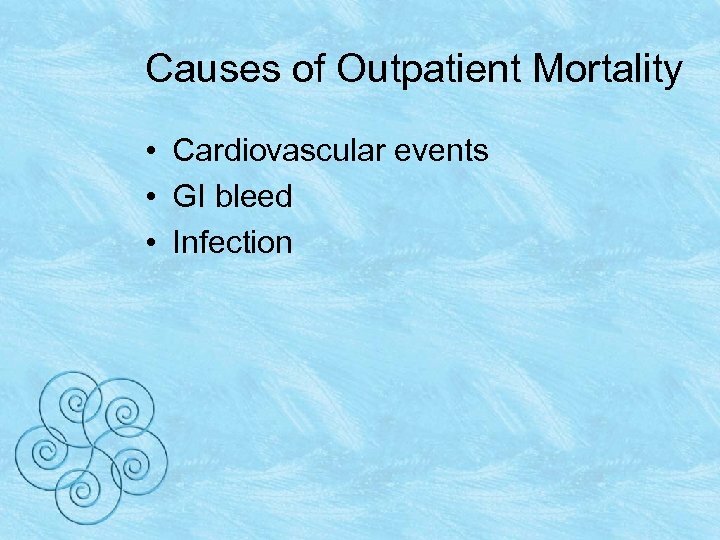 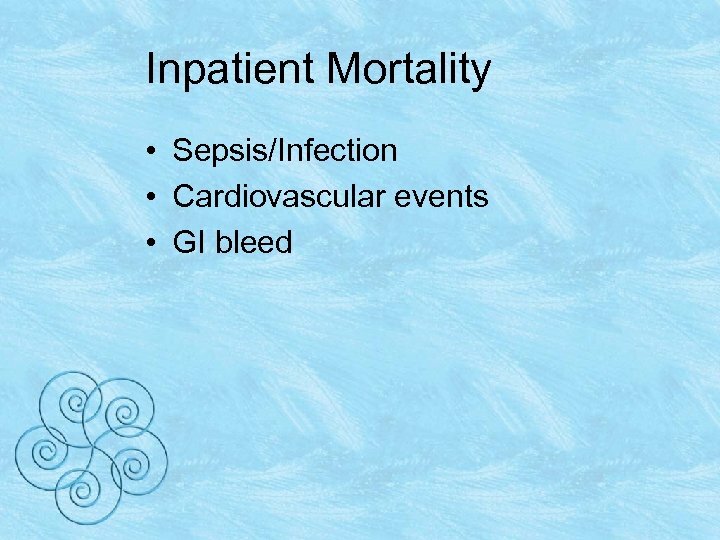 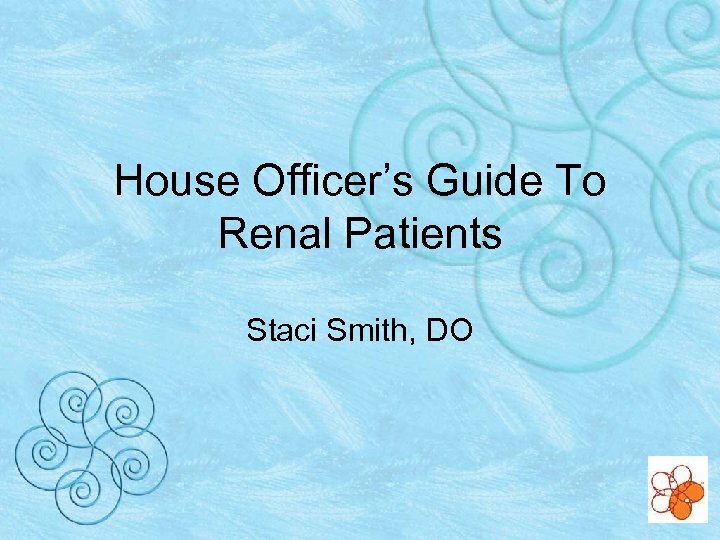 • They also show a 56% risk reduction for death in patients with residual renal function. 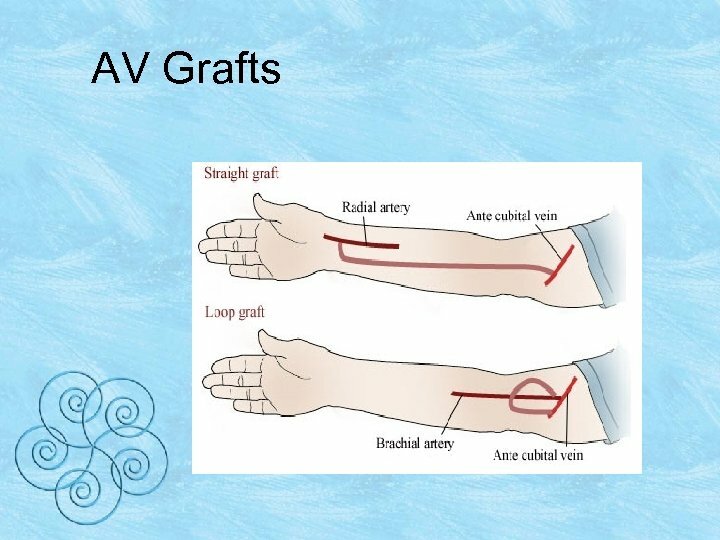 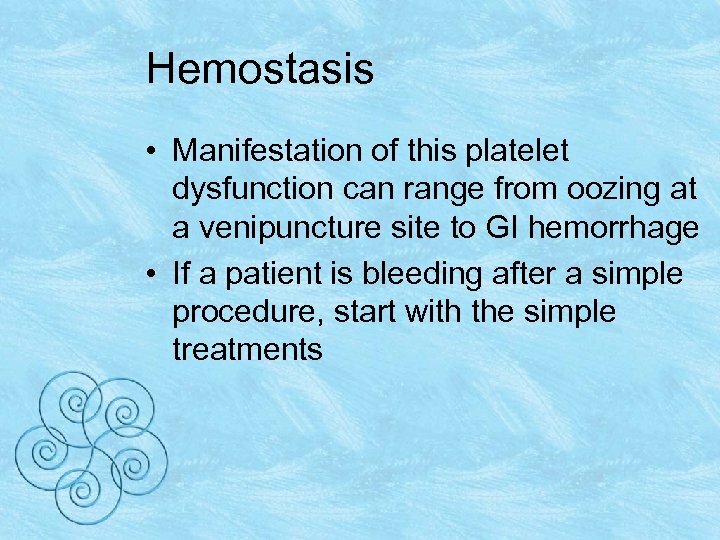 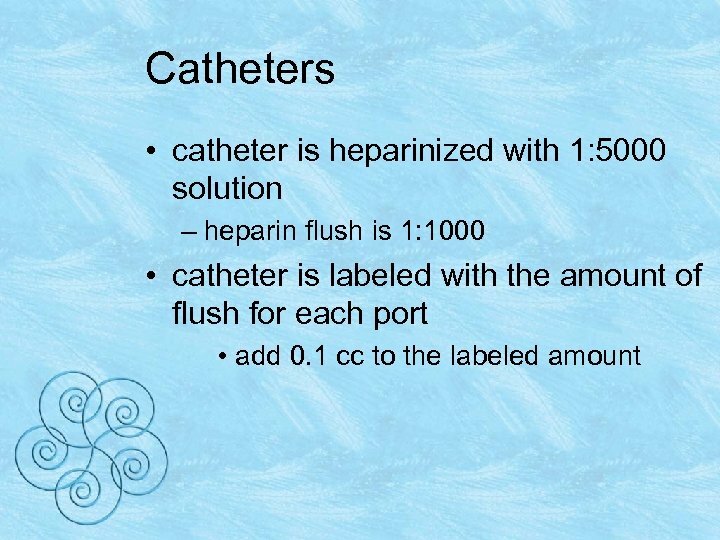 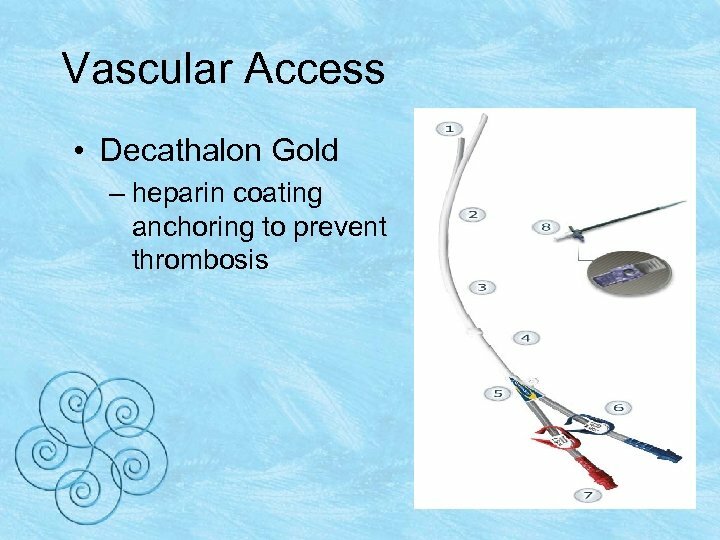 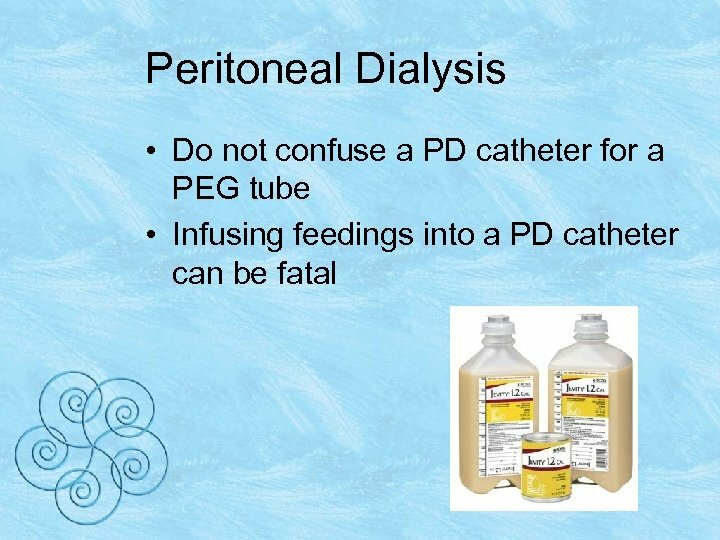 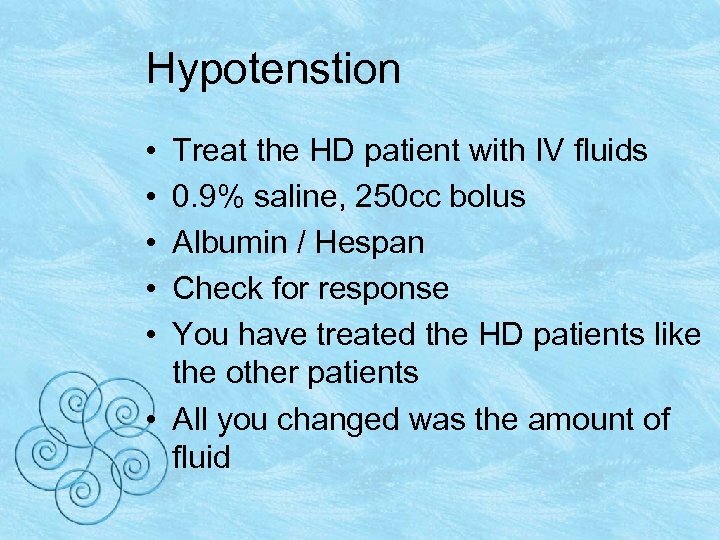 Catheters • If the catheter must be used for IV support – draw off 10 cc of blood from the port – flush with saline – never advance the heparin into the patient. 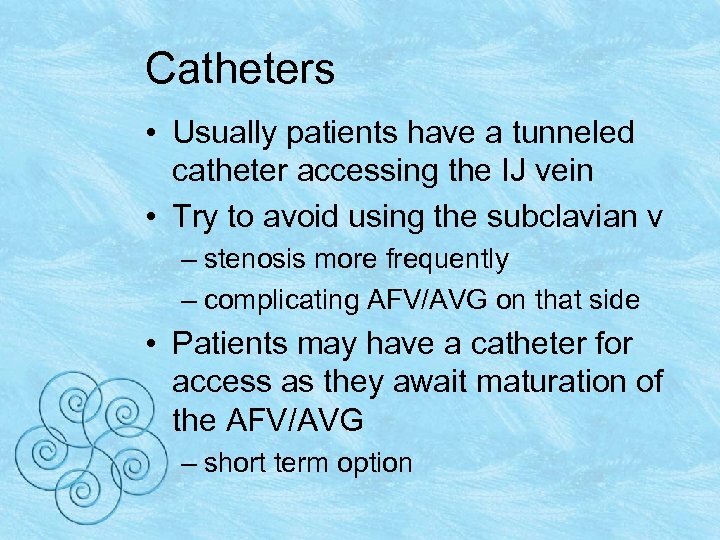 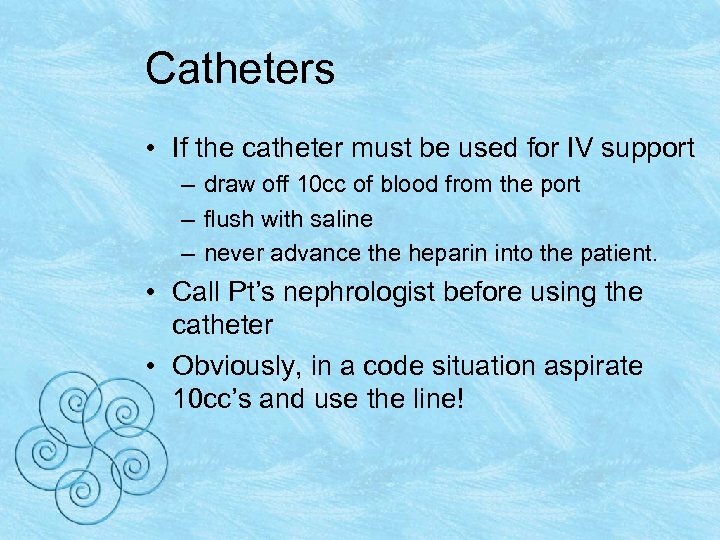 • Call Pt’s nephrologist before using the catheter • Obviously, in a code situation aspirate 10 cc’s and use the line! 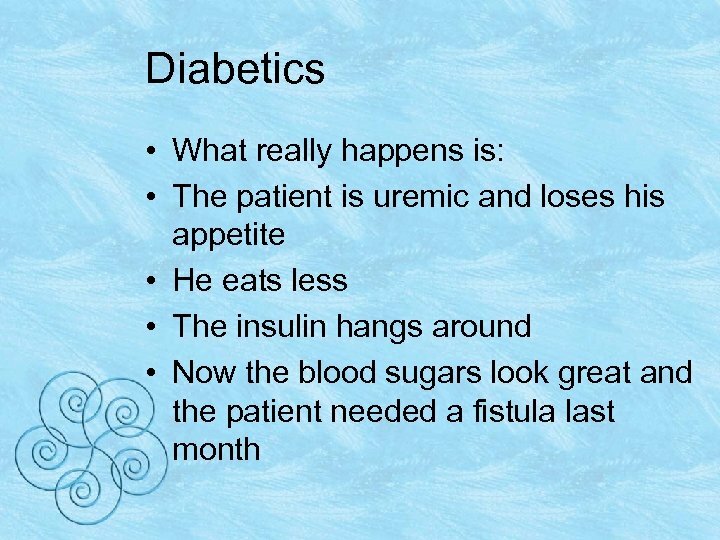 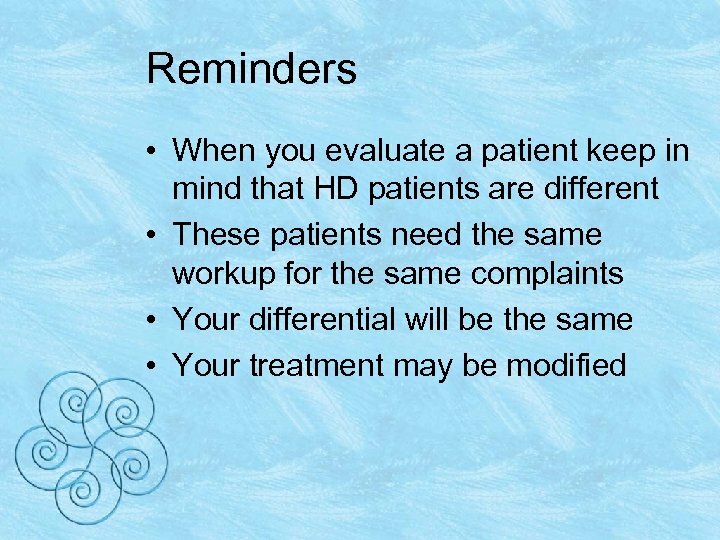 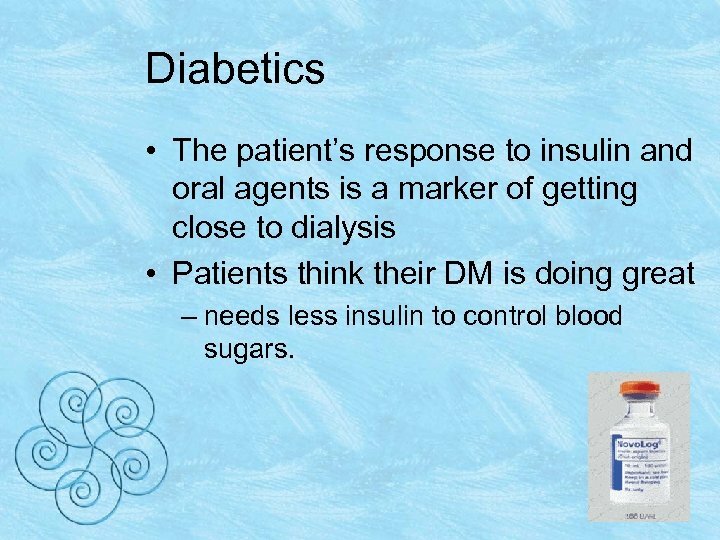 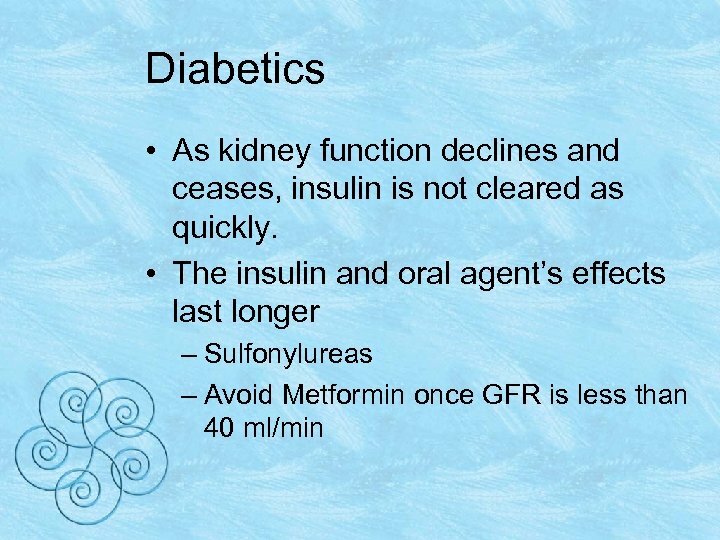 Diabetics • The patient’s response to insulin and oral agents is a marker of getting close to dialysis • Patients think their DM is doing great – needs less insulin to control blood sugars. 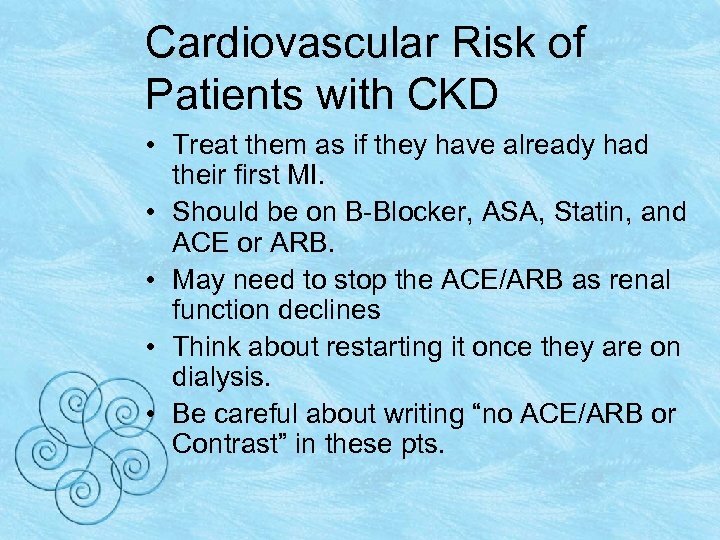 Cardiovascular Risk of Patients with CKD • Treat them as if they have already had their first MI. 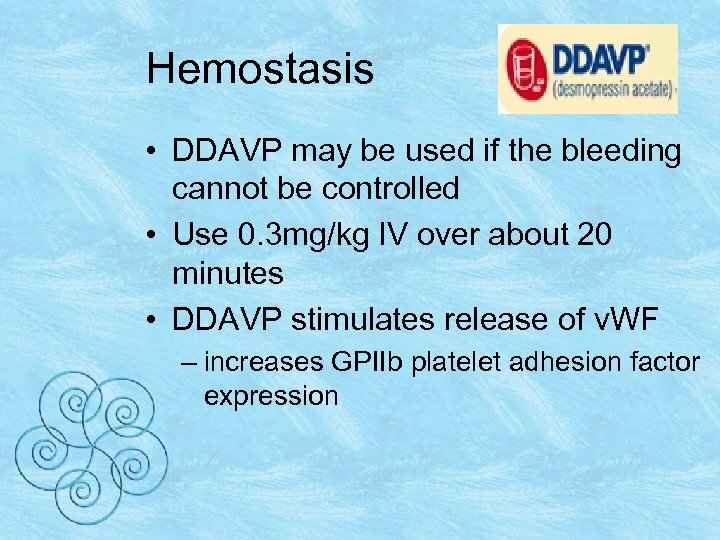 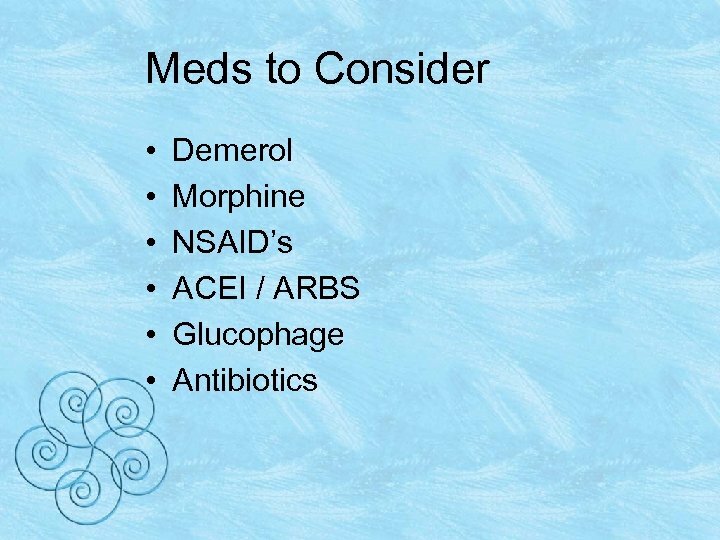 • Should be on B-Blocker, ASA, Statin, and ACE or ARB. 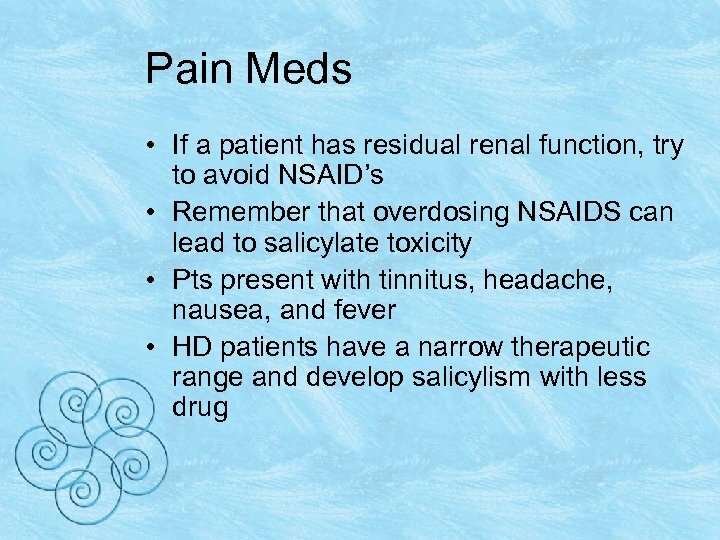 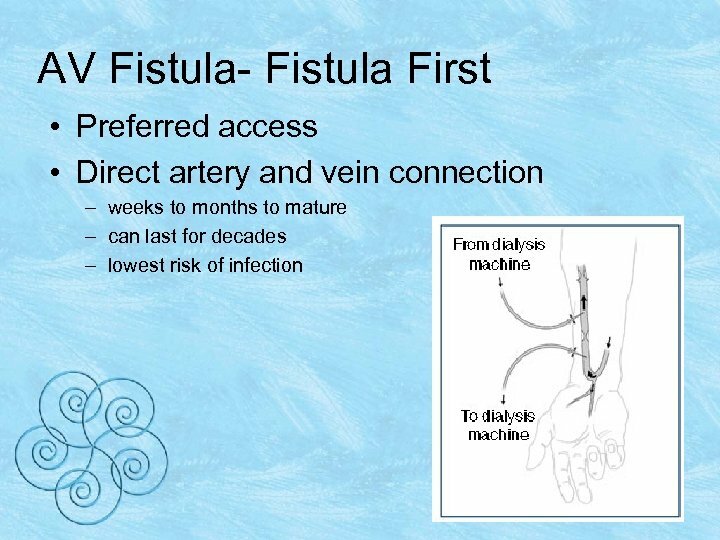 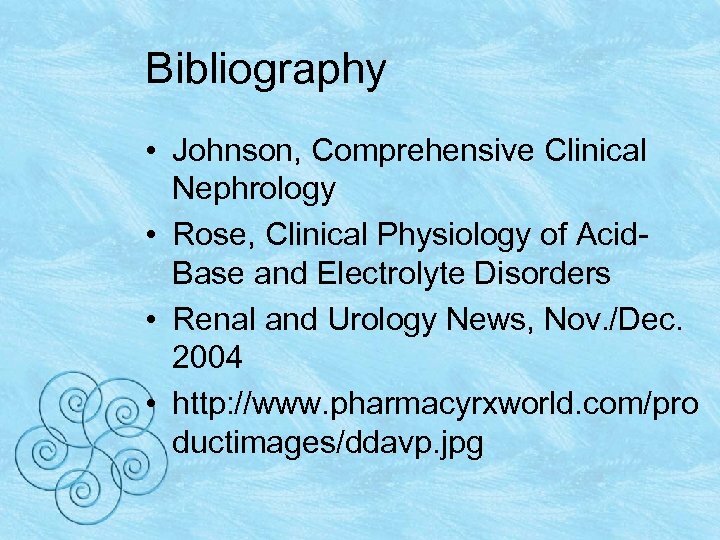 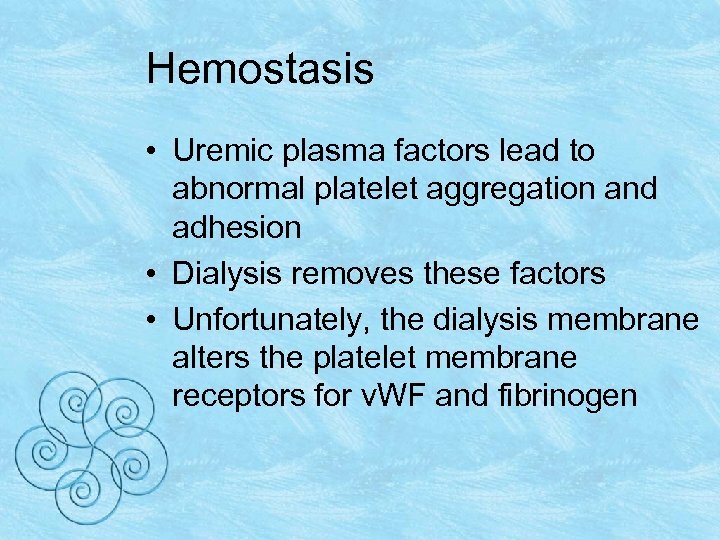 • May need to stop the ACE/ARB as renal function declines • Think about restarting it once they are on dialysis. 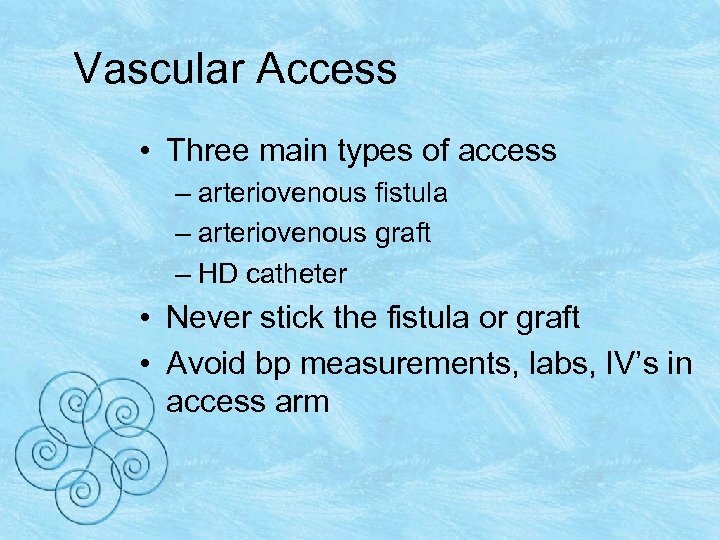 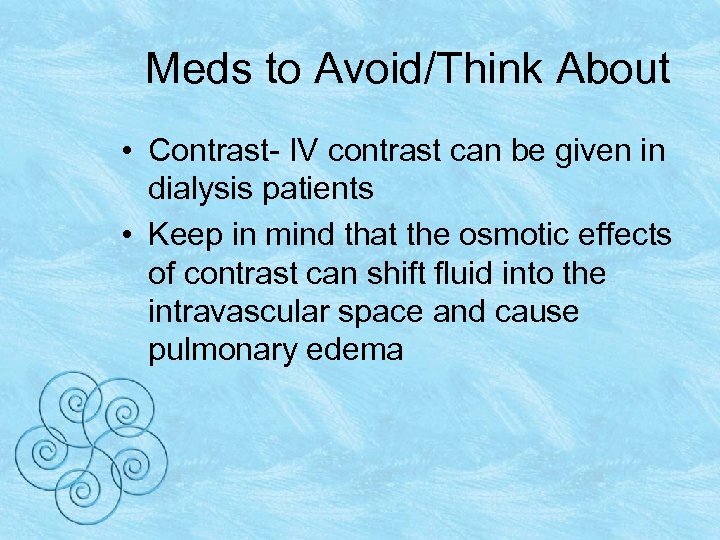 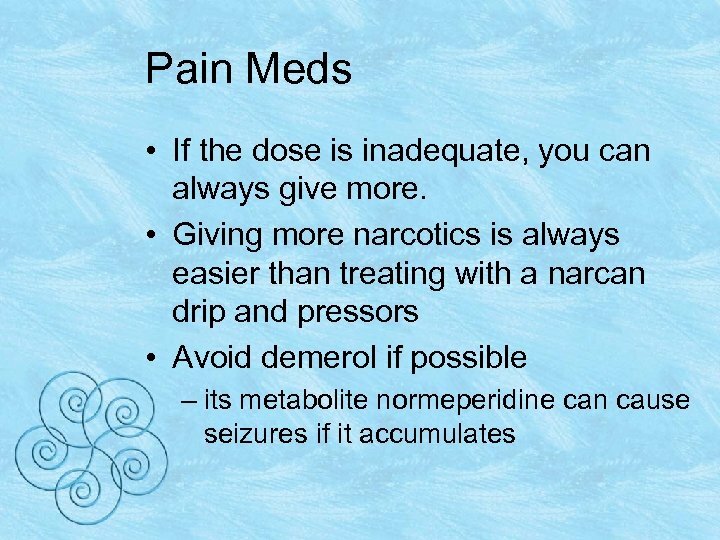 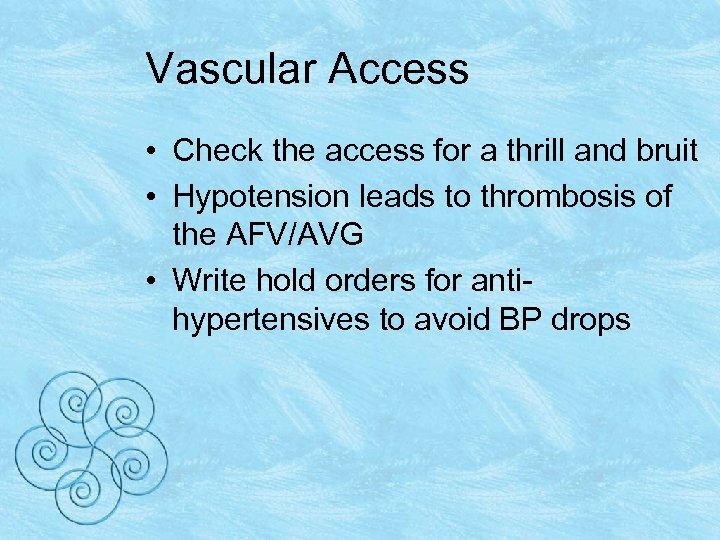 • Be careful about writing “no ACE/ARB or Contrast” in these pts.